IAN is certified as a Personal Trainer, and Performance Enhancement Specialist. He attended Temple University for his degree in Biology. Shortly after, he received his training certifications from the National Academy of Sports Medicine. Since his start, he has had the opportunity to be a part of many different fitness projects in Lehigh Valley, Pennsylvania. Ian helped to start a local hospital’s health and wellness program by conducting health screenings, and holding weekly fitness classes for its employees. 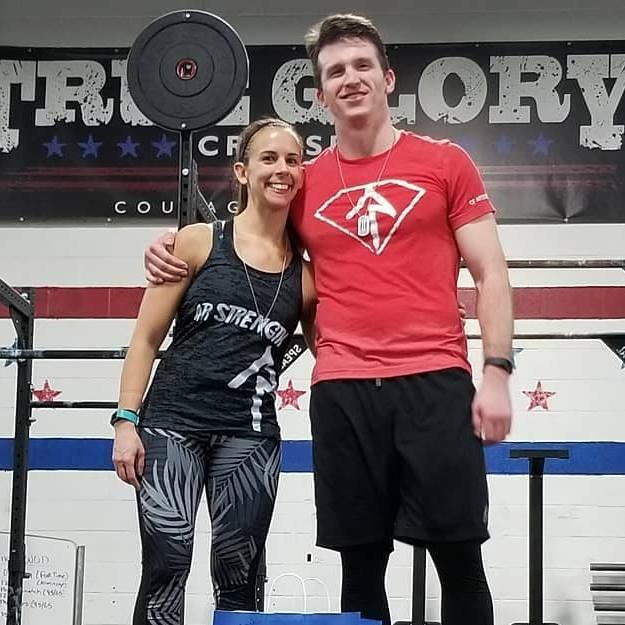 Most recently, he has been a trainer at Lafayette College, and is a founder/manager/owner of CrossFit AR Strength in Allentown, Pennsylvania. graduated from Pennsylvania State University with a BS in Kinesiology. With over 15 years of experience in the fitness industry, she has worked with clients of all ages and abilities and finds great satisfaction in seeing them achieve their goals. 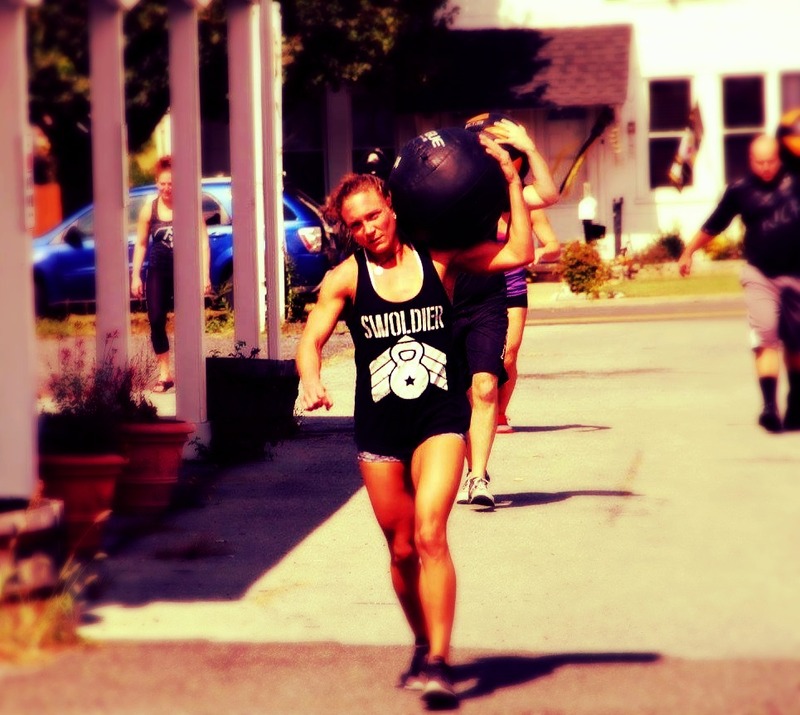 Favorite WOD: Grace...anything with cleans, handstand pushups, and bear complexes. is dual certified in personal training and massage therapy. She dual-majored in biology and biochemistry at Kutztown University before deciding to pursue her true love of helping athletes of all levels get back to their A-game. For the past 9 years, she has been getting people back to doing what they love through Massage Lehigh Valley and realized that the mechanical foundation from massage therapy translated perfectly to the mechanical application of personal training. Watching someone take their own life back through fitness is such an AWESOME gift! 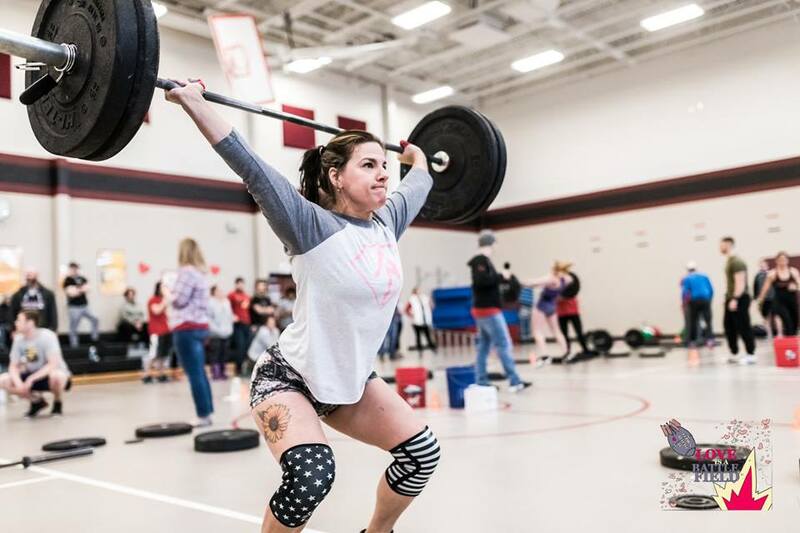 As someone who has been involved in athletics since a very young age, Dani sees the dramatic effect caused by the cross-training aspect of CrossFit and its potential to help lessen injuries by strengthening the whole body instead of sport-specific parts. Corey attended the University of Delaware before transferring to West Chester University of Pennsylvania where he graduated with a BS in Exercise Science. Corey was a collegiate athlete in the sport of football in both the D1 and the D2 level. He found his love for CrossFit back in the summer of 2014 after spectating a popular local event…loved the atmosphere, competition, community, etc. CrossFit has benefited him physically, mentally, and has put a whole new perspective on life and how functional fitness can help people get the most out of theirs. Outside of “the box”, Corey works in healthcare for Lehigh Valley Health Networks. Christopher hails from CrossFit Q, and has been Weightlifting for the past 20 years. He began his journey back in 1997, after his parents had left him behind on a routine trip to Bermuda. He was only 8. Lost and cast away from his family, he knew his only hope at building a future for himself was to return to the United States. So he swam. He swam for 3 months straight, stopping at any island he would see just to break and refuel. Finally, he came upon the Mainland...or so he thought. What he didn't know...he had misread the stars about 60km west of Bermuda, leading him to the land we know as Cuba. Discouraged and drained, he did not have the strength or energy to continue his journey back home. One of the mainlanders, Frank, introduced Chris to Weightlifting to build up his strength to one day embark on his next voyage. Unfortunately, there was not much to work with. There were no barbells. There were no plates. Instead, they used oars and shark heads. When the oars would break from the pure force of their hips against the stick, they would defer to use the entire shark itself until they were able to find another oar to use. It did not matter what object they would choose to wield. The experience....made them...INVINCIBLE. Christopher waited five whole years before deciding to return to the land of his Fathers. When he did in fact return, he carried with him the Strength of the Sea...a trait only 2 people have ever achieved in a lifetime. We would be lucky to absorb a hundredth of the knowledge and passion Chris will share with us at AR. Desiree graduated from Ursinus College with a BS in exercise and sports science and then received her doctorate in physical therapy from Arcadia University. She has worked as a physical therapist for Novacare Rehabilitation since 2006 with a focus on outpatient orthopedics. Desiree participated in competitive gymnastics for 17 years, from the age of 4 all the way through the collegiate level at Ursinus. She then continued to participate in the sport as a coach at the Hatboro YMCA for 12 years. After years of trying to find a replacement for her love of gymnastics, Desiree finally came across CrossFit. She received a Groupon from a friend to join a CrossFit box. She quickly fell in love with the high intensity and competitiveness of CrossFit which reminded her of her gymnastic days. 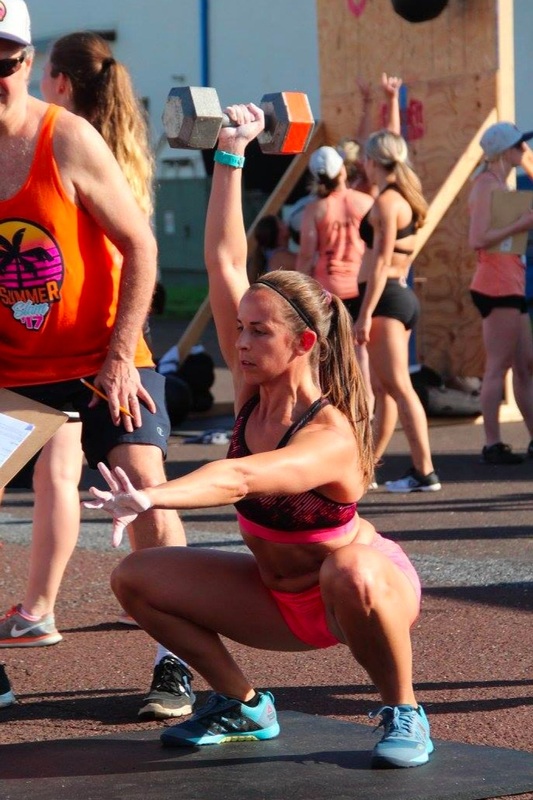 In 2015, she became a CF-L1 trainer and now teaches the CrossFit gymnastics class.